Bradshaws is a family-run Independent Retailer since 1895, located in the heart of downtown Stratford and we have helped to-be brides and grooms with their gift registry for decades. 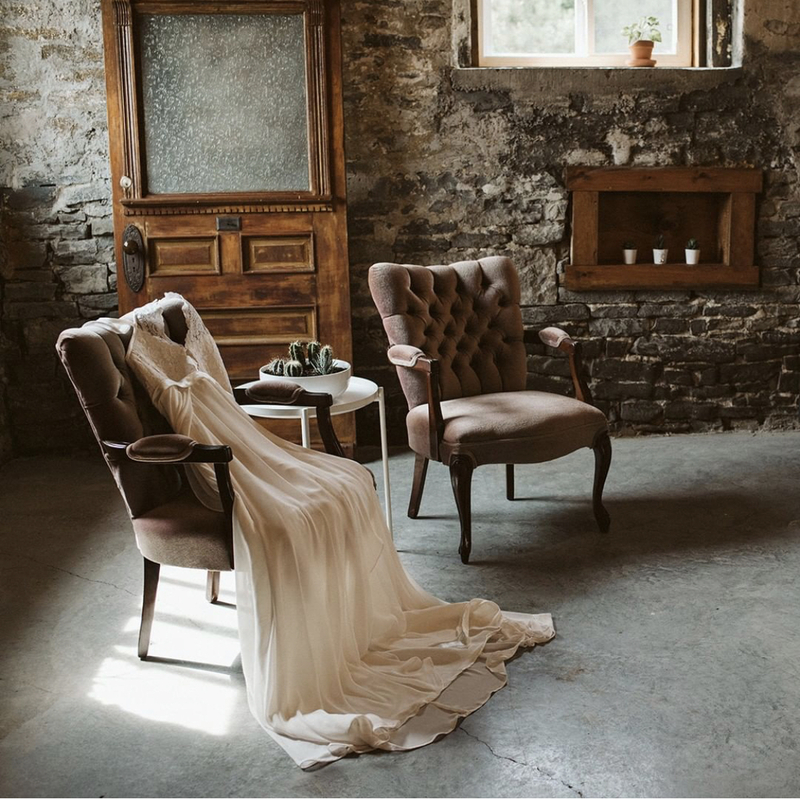 Our passion for retail and bringing a finely curated collection of items into our store for brides and grooms to choose from has always been routed in our belief that you should buy it once, and buy it well! AND we still operate that way today, and we LOVE helping brides & grooms make important selections on items they will absolutely use and have for lifetime. We are always staying on top of the trends in the wedding industry, what brides and grooms are wanting and what is important to them in their wedding style and lifestyle. Over the years with tremendous experience sourcing items for our couples we have refined what are the CORE items every couple should register. 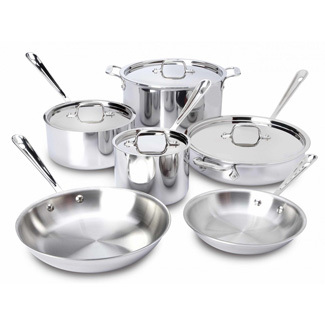 Items of quality and every day function, that will be used, appreciated and stand the test of use and time. One thing we always ask our Registrants is how they see themselves living and operating in their ‘together’ home. Are you into cooking?, baking?, hosting dinner parties and serving up cocktails? 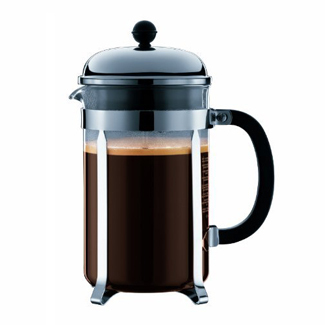 Or quiet cozy nights in, with a gourmet cup of coffee?. Our staff are trained at helping our Registrants select quality pieces that they WILL USE in their daily lives and items that will LAST! 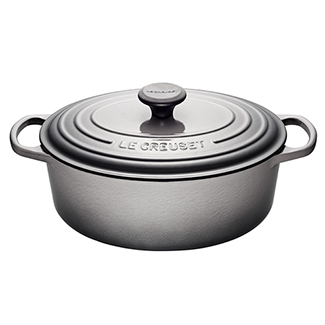 If you are a couple that is into cooking, then we highly recommended registering for some quality cooking items, such as our Le Creuset casserole dish, a French oven, a full chef’s knife set, and serving ware. 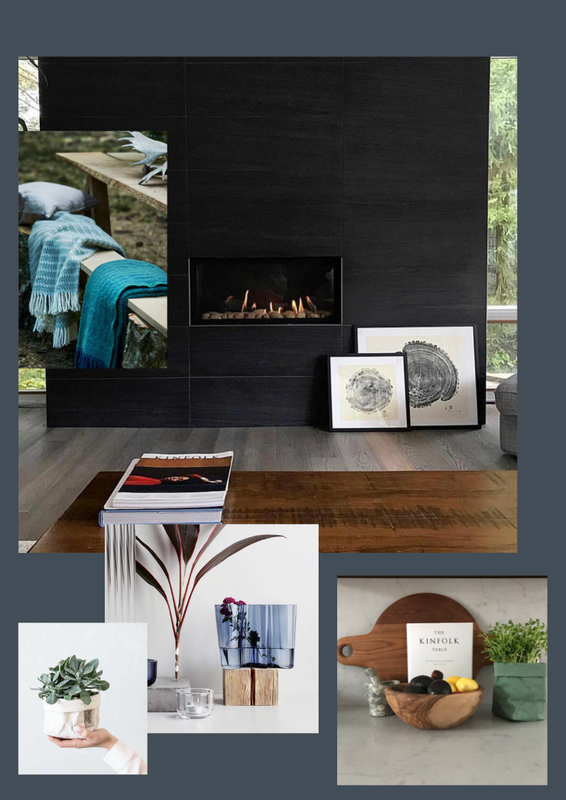 If you are into making your home a true reflection of your style, then we recommend registering unique decor pieces like our Once Upon a Tree prints, Iittala hand formed sculptural vases, wooden fruit bowls and our versatile UASHMAMA bags. 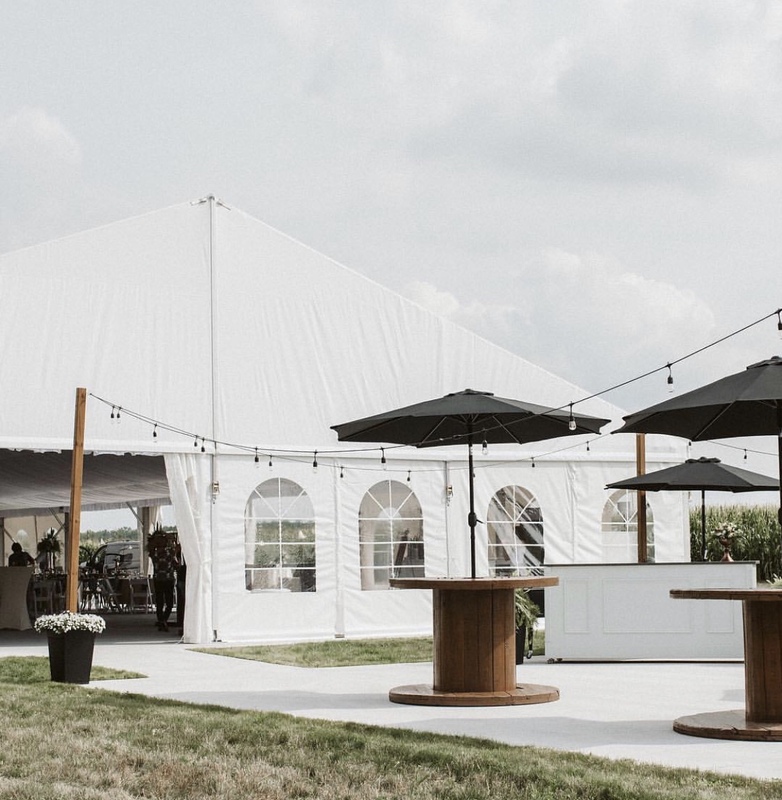 We asked a recent Bridal Registry couple Beau and Jessica Dill, owners of the stunning wedding venue White Spruce Acres, to give us their feedback on what they registered for, what they most commonly use out of their registered items and how their overall experience registering at Bradshaws was. Here is what they said! When did you get married and where (venue)? Beau and I got married in July of 2014. 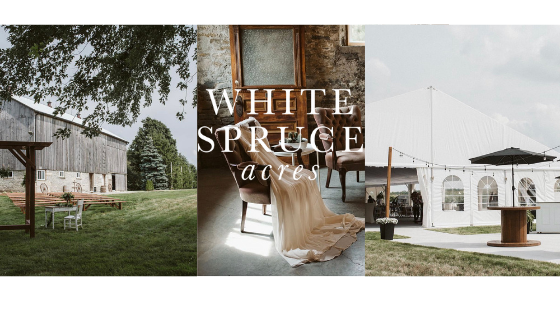 Our ceremony was in our small family church in Wartburg, with the reception back at Beau’s family farm – which is now our new wedding venue, White Spruce Acres! 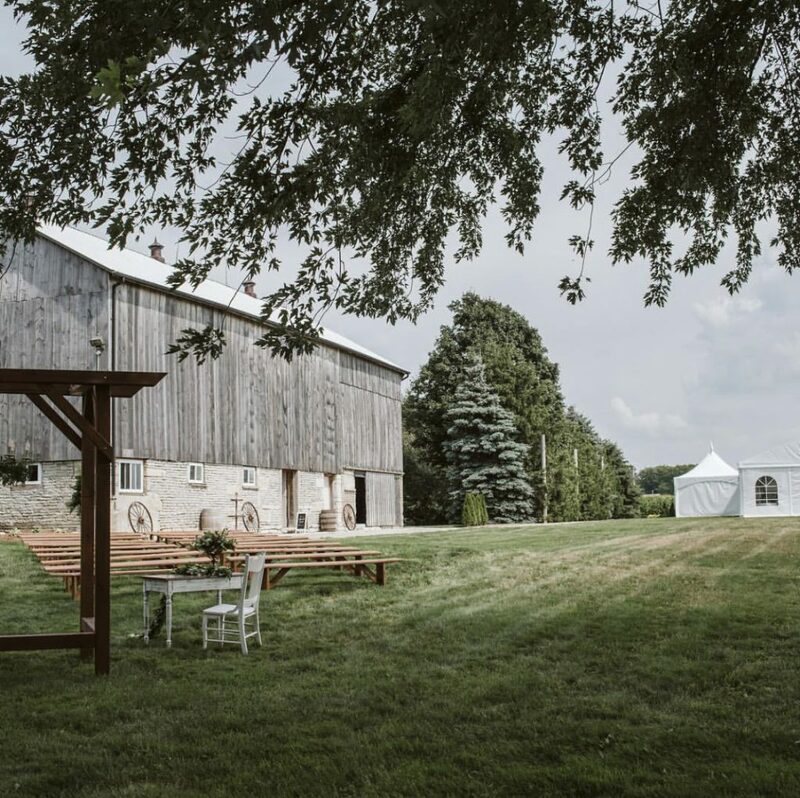 We originally hosted 130 guests in the century-old bank barn that’s still a main feature of the venue. Having our own wedding on the property is probably where it all really started in terms of us realizing how special the rural setting actually is, and we really wanted to share that with other couples for their special day. What inspired you to register at Bradshaws? I’m originally from Stratford so I was already very familiar with the store and had been shopping there for several years. For me, Bradshaws was the only place I wanted to complete my bridal registry at. I knew they had an amazing selection of dining and household items, and that the service was always friendly and inviting. I felt good knowing that this friendly service would be extended to our wedding guests shopping for our gifts, and that they would have an enjoyable experience doing so. I also really preferred the idea of supporting local business, and that just made it even more convenient that no one had to travel at great lengths to shop for our gifts. How was the experience registering at Bradshaws? Amazing! The service was so incredibly friendly (we were paired with the very lovely Kelly), and we were made to feel like very special guests in the store. I had obviously already visited the store many times so I already had my eye on quite a few items, but Kelly was very helpful when it came to choosing which pieces would actually work for our needs, together in a set, and within our preferred budget range. I also loved her advice on the ways that you could use the dishes – many dishes that we chose can even multi-task and go in the oven and freezer! And every time I visit the store now, I’m still greeted with the warmest reception. I would highly recommend registering with Bradshaws to anyone I know. 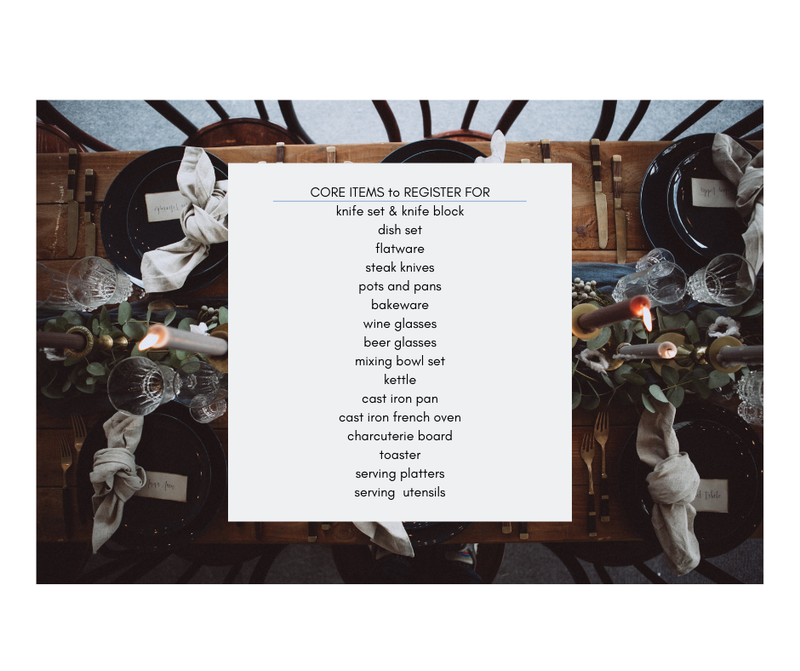 What were your top three bridal registry items you registered for? The Emile Henry Collection – we were gifted several sizes of serving bowls, individual soup/cereal bowls, the cutest pie plate!, an appetizer platter and dip bowls. 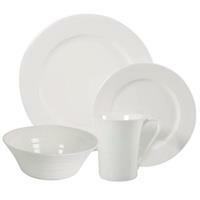 This dinnerware is extremely durable and really ties in nicely with our rustic decor palette at home. It also comes in some gorgeous colours! 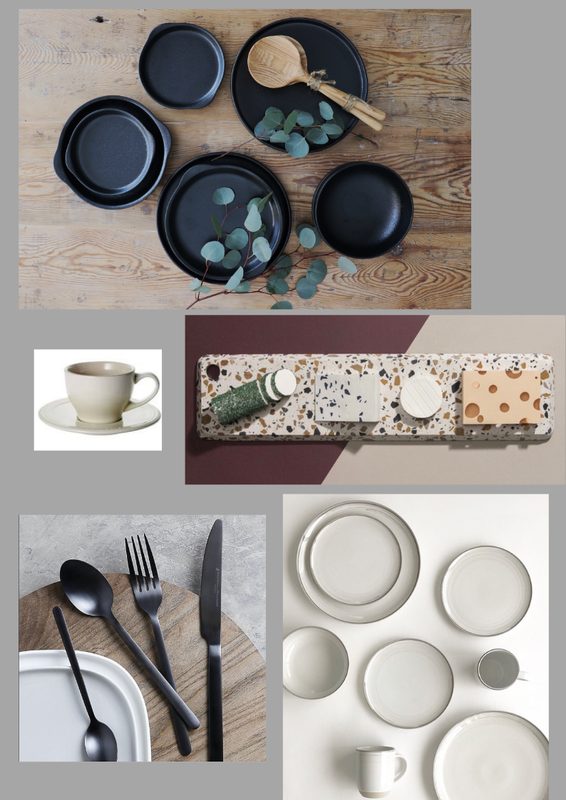 The Maxwell & Williams, White Basics – we chose these plates in various sizes for our everyday, basic dinnerware and they were a great value for the quality. 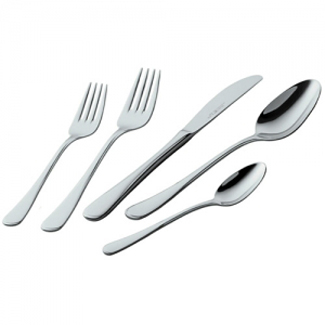 They feature a really pretty embossed line detail around the edges of the plates, but are also simple enough to mix and match with our different serving pieces. 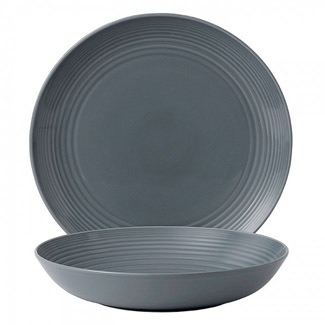 The Sophie Conran Collection – I love the uniqueness of these pieces and the almost rustic feel that they have. We registered for several pieces that I love, such as the extra large gravy boat (because you can never have too much gravy! 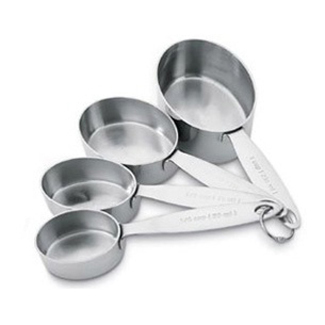 ), the three-piece canister set and the countertop utensil holder. 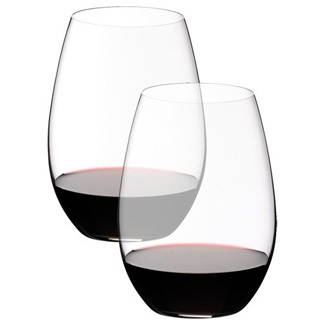 What items from your registry do you use the most? Almost all of them! I love to cook and bake, as well as host meals for family and friends. 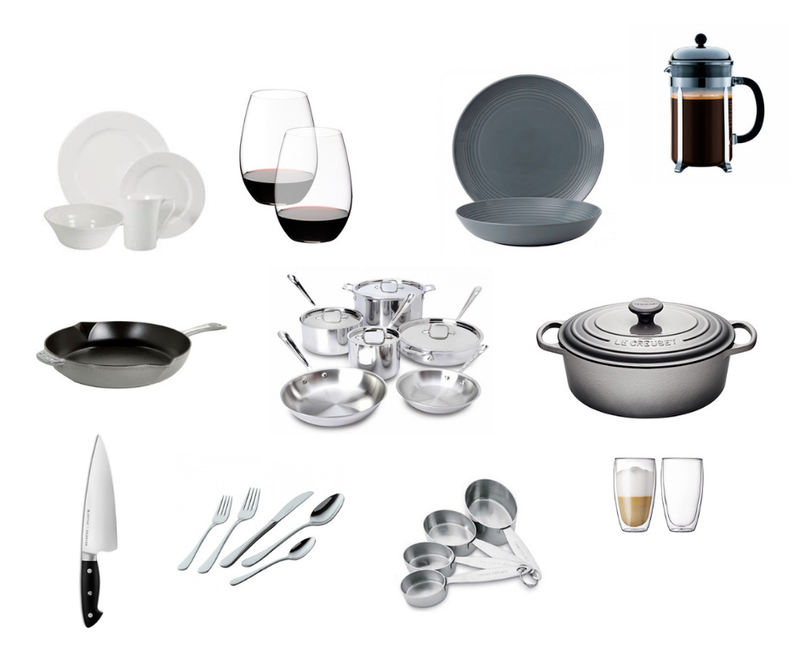 I don’t hesitate to use the “good wedding dishes” anytime I can, even if it’s just Beau and I. I think you should enjoy them as much as you can! I absolutely love everything that we were gifted from Bradshaw’s. 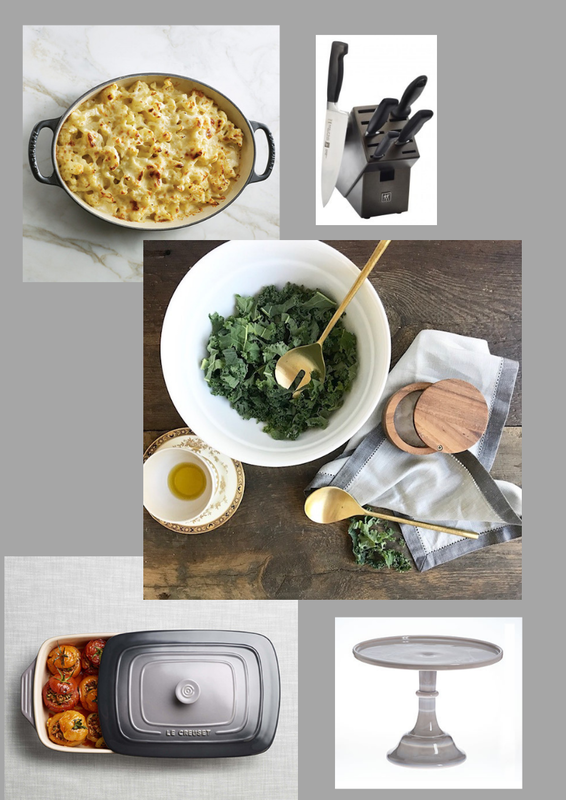 I also tried to choose pieces that were timeless and could work for both everyday and for entertaining, so that everything can be put to good use. It’s all great quality too, so I know that I will be enjoying these pieces for many years to come.